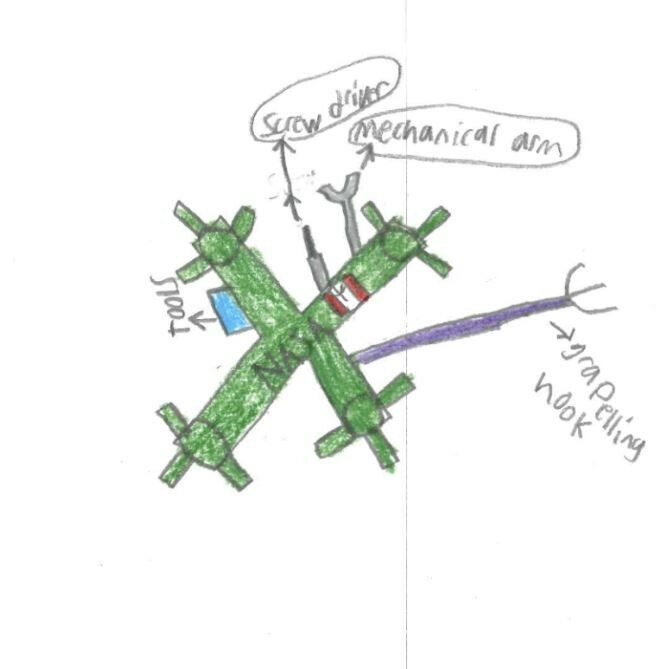 We were approached by Little Inventors to help bring to life two designs from their "Inventions in Space" Challenge. 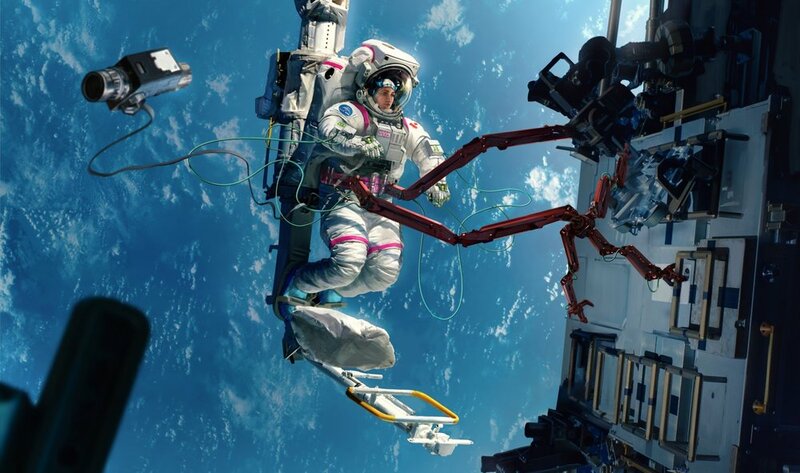 The Challenge, run in conjunction with the Canadian Space Agency, invited Canadian children to design inventions that would make life in space easier and more fun. From the 2,000 submissions received, 13 were made into prototypes by expert makers and artisans, including Atomhawk. 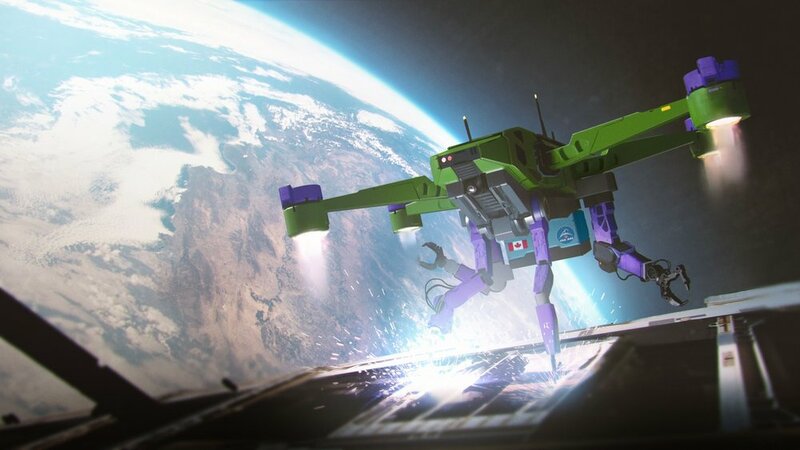 Atomhawk artists Cristian Vasquez and Arif Urgulu chose Jack Harris' Repair Drone and Vera's Helping Hands invention to re-imagine as a piece of concept art. Cristian, along with our Vancouver Studio Director Chris, later spoke to inventor Jack and his family via Skype to explain why they liked Jack's idea so much and how Cristian had approached this visual recreation of Jack's design. I really enjoyed the experience of being interviewed via Skype by the people at Atomhawk and was fascinated with the 3D rendered drawing they did using my design.I thought it was pretty cool that they could create that from my drawing and it made me feel pretty special. Little Inventors is a UK based organisation which supports children in using their imaginations to think up incredible inventions without limits then finds expert makers and artisans to help make them real.